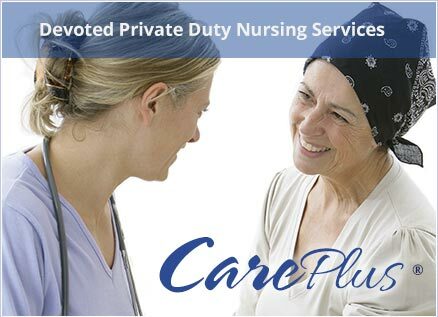 Our private duty CarePlus® Program offers personal assistance services tailored to your individualized needs to assure the best quality of life in the safety, security, and comfort of your home. 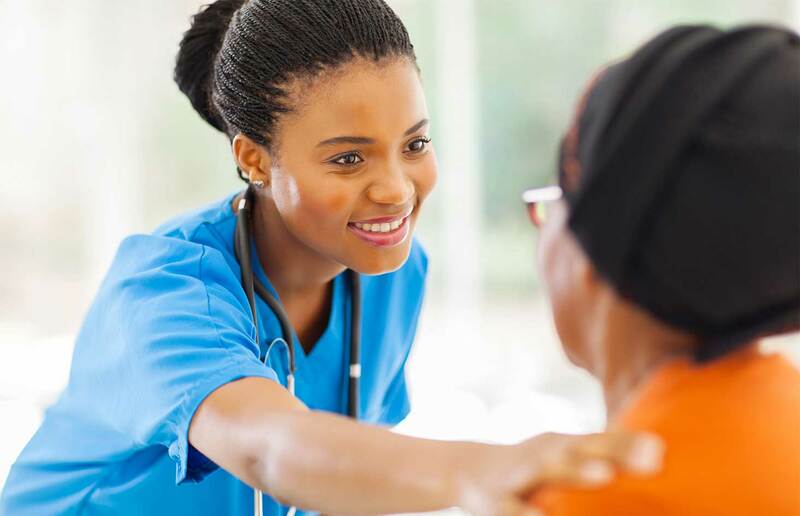 Our skilled nurses work closely with your physician to develop the best plan-of-care, to speed your recovery, and help you maintain your independence at home. 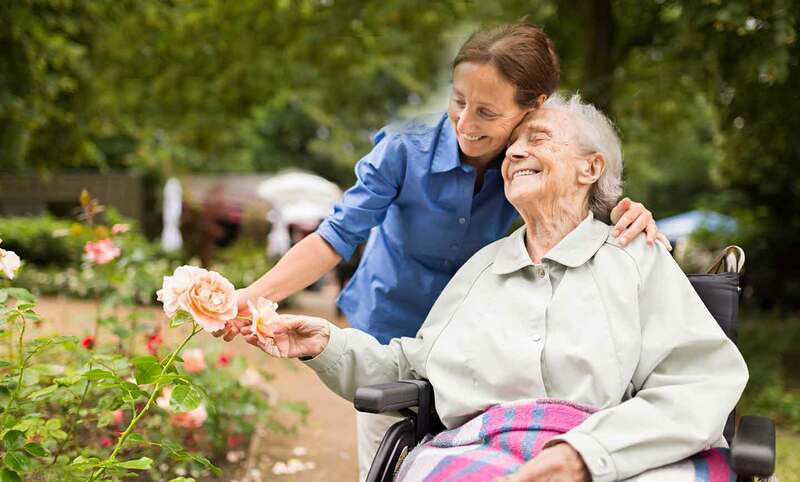 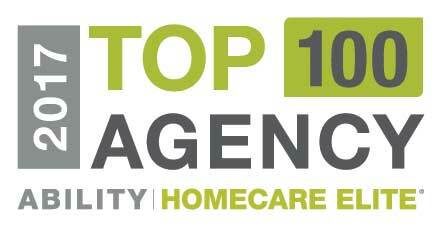 VNAHSR provides services when in-home care is needed – or preferred. 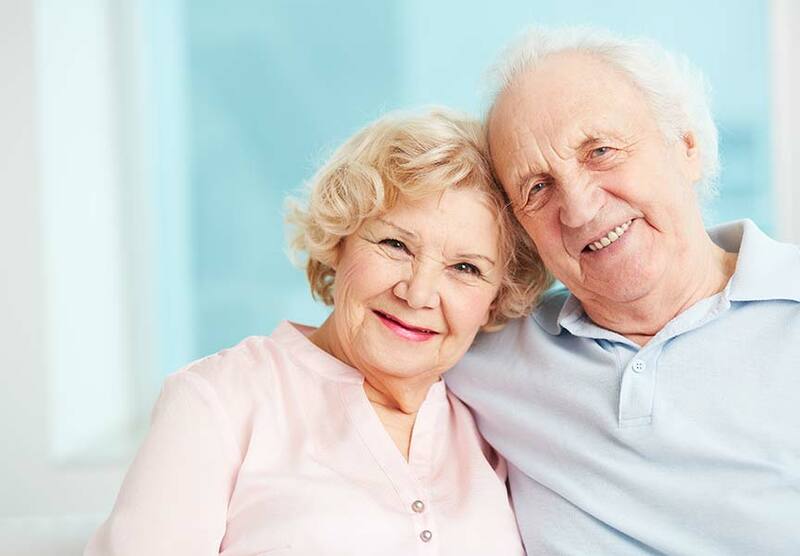 Our programs span a lifetime — from prenatal care to care for young families to rehabilitation, long-term care, adult day services and end-of-life care. 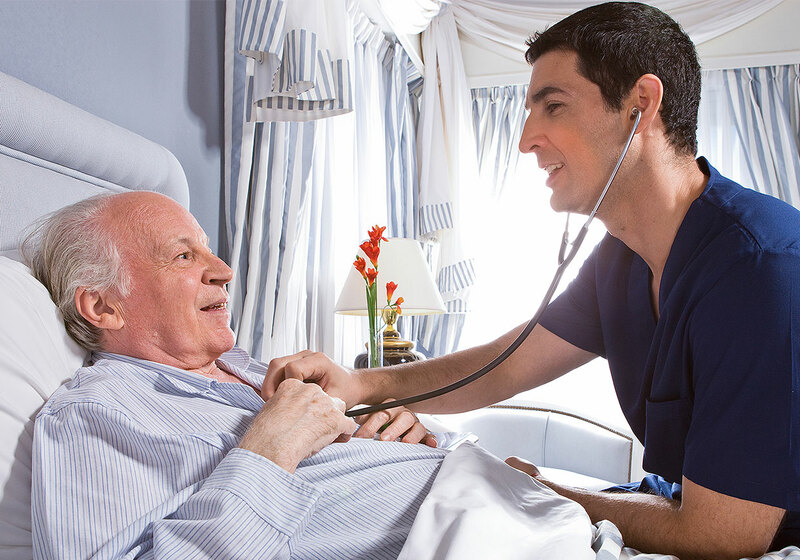 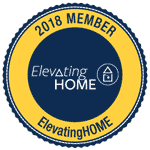 We bring advanced care to our patients where they’re most comfortable and can heal the fastest— in the home. 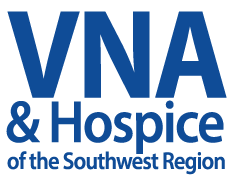 We are your local, non-profit VNA and Hospice, committed to helping anyone who needs our assistance. 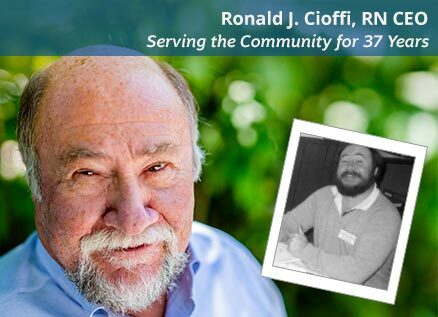 We serve patients, their caregivers and families around Rutland and Bennington Counties. 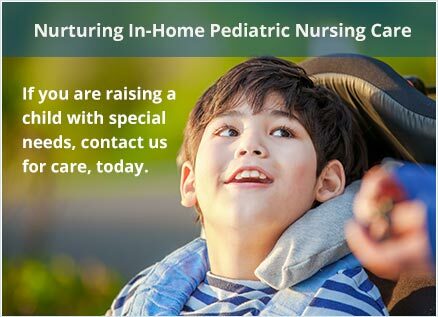 We help children with communication and social/family interaction. 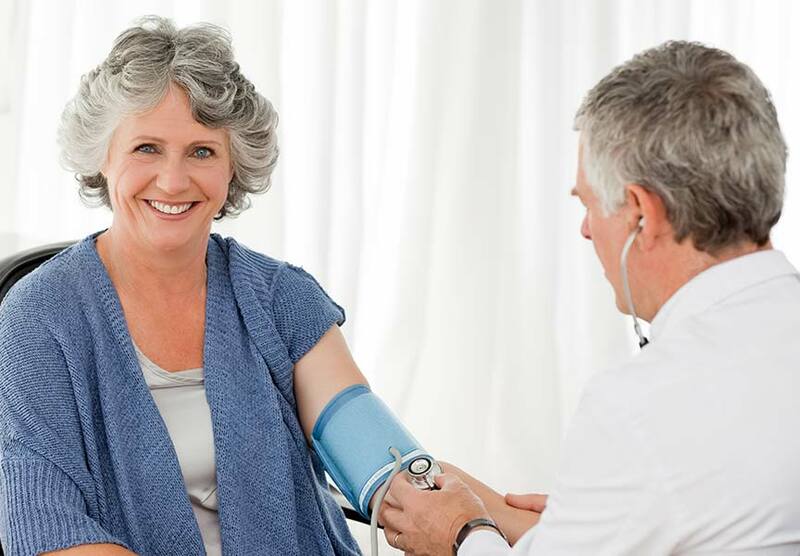 We provide wellness services to the community at large through our public clinics. 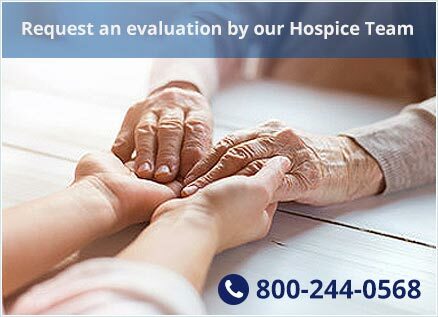 We provide compassionate care for loved ones during the end of their life. 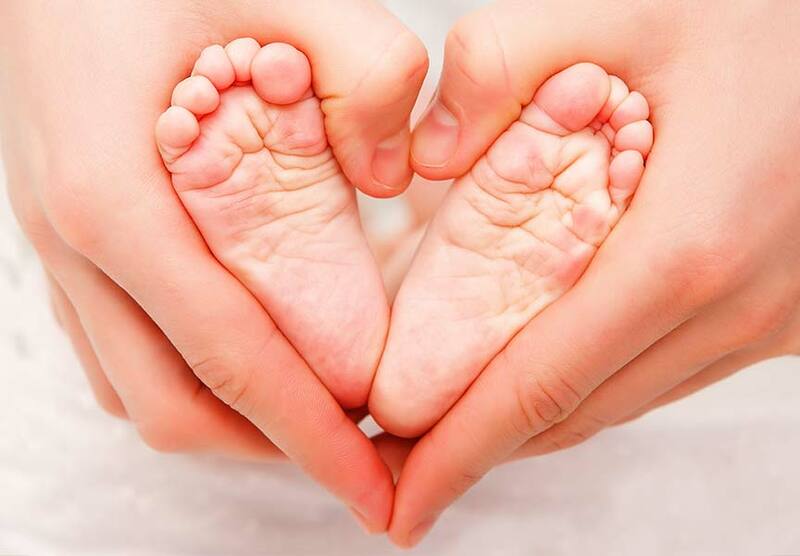 Your generosity can make a difference in the lives of others.